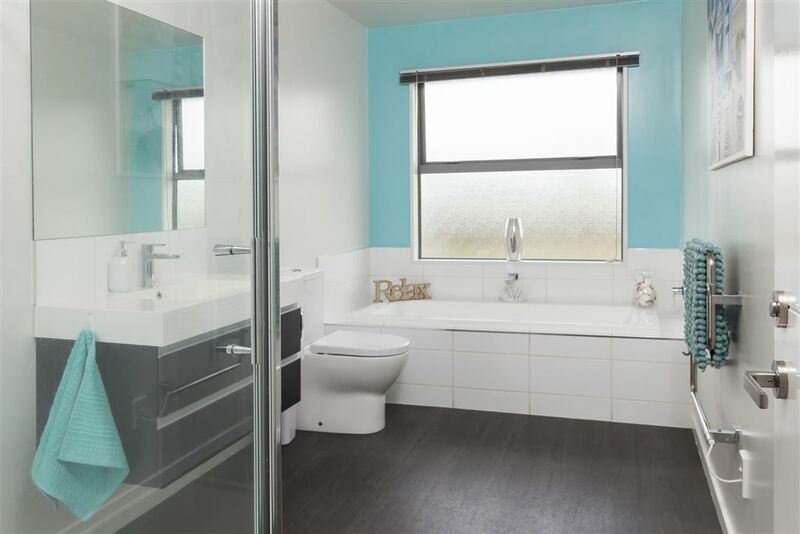 Are you yearning for the peace and privacy offered but want all the benefits of modern design and construction? 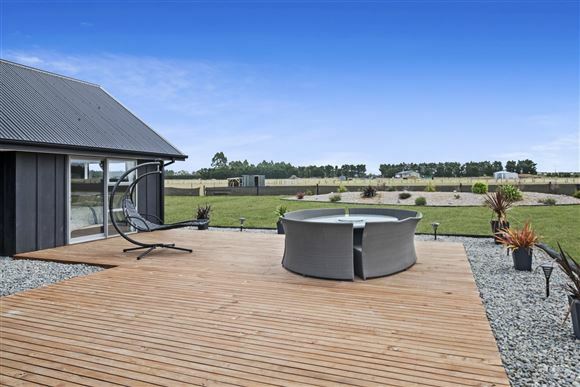 Well look no further - you have found it in spades here! 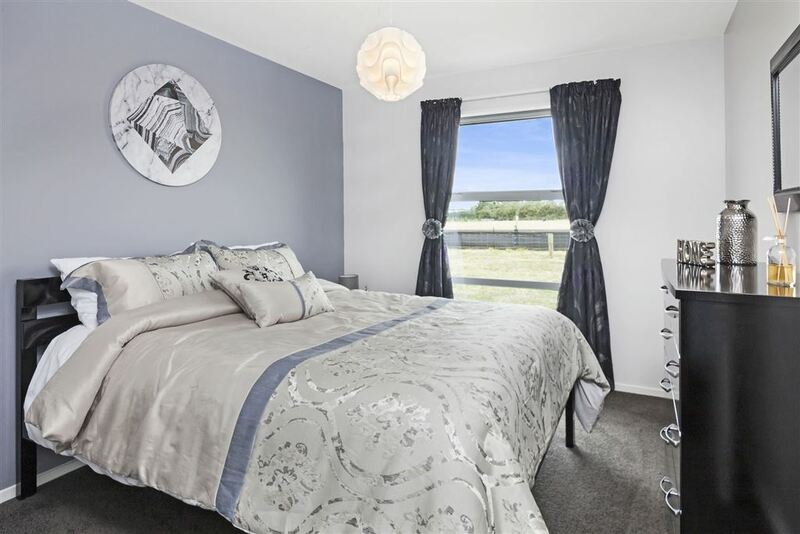 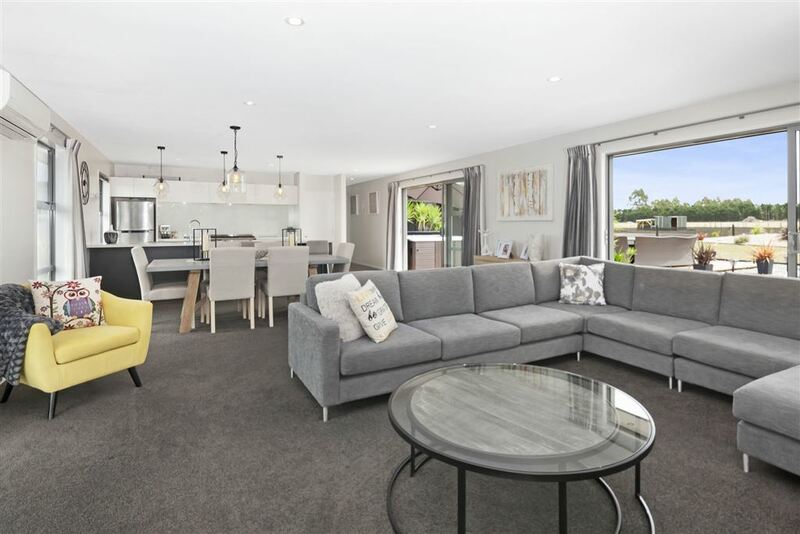 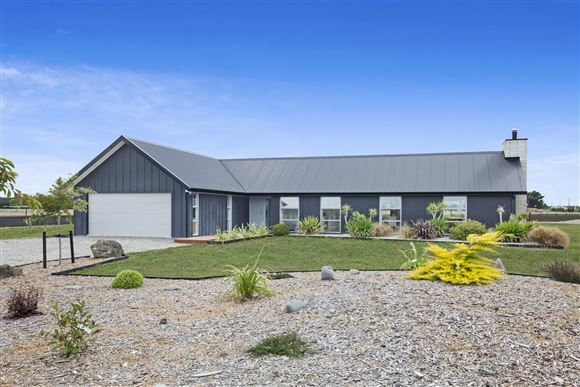 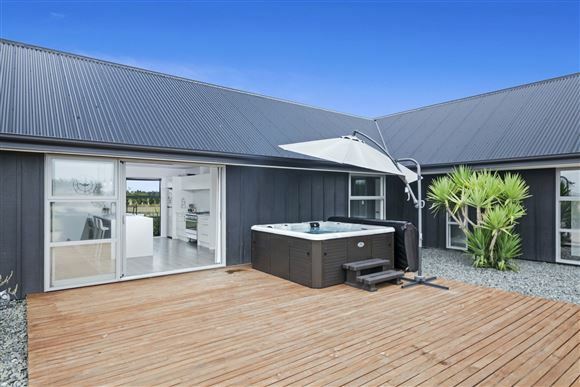 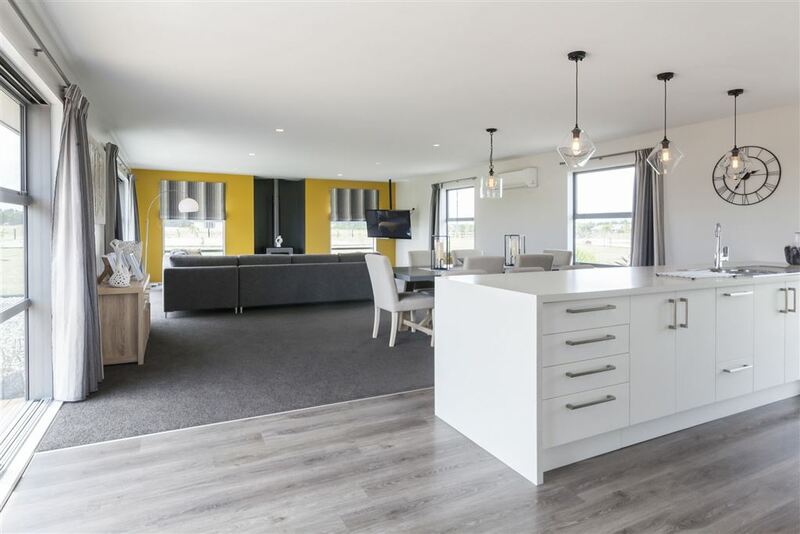 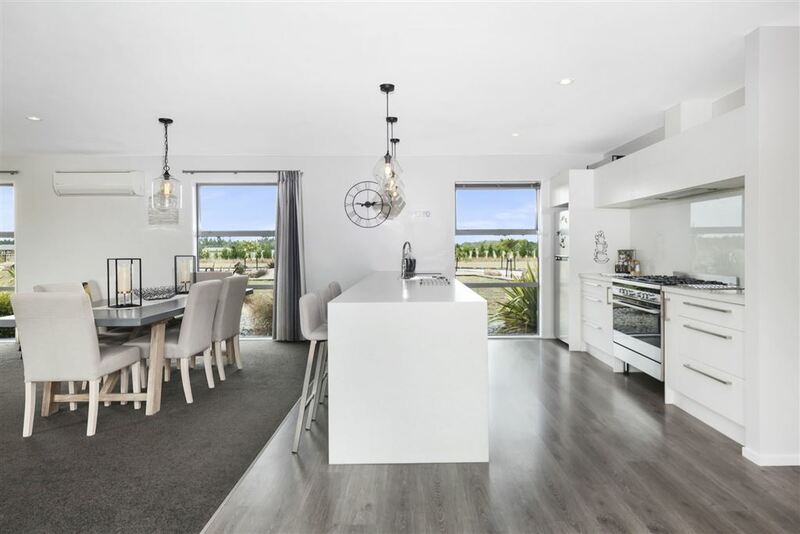 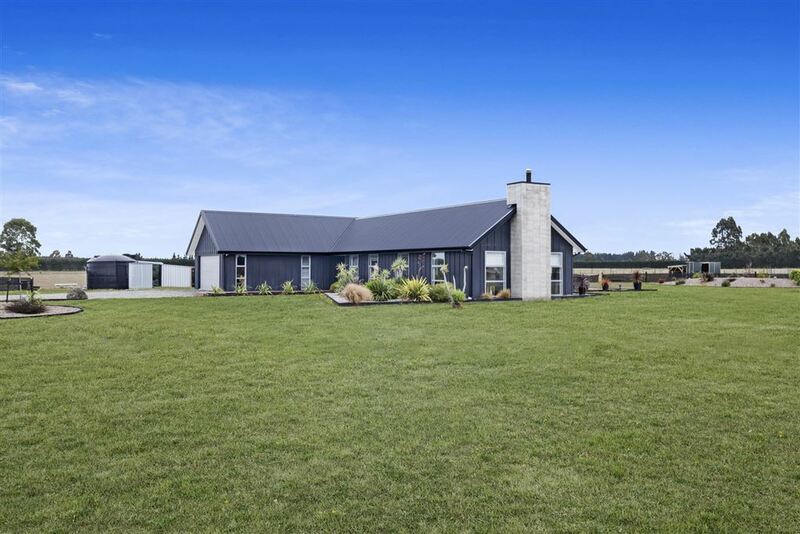 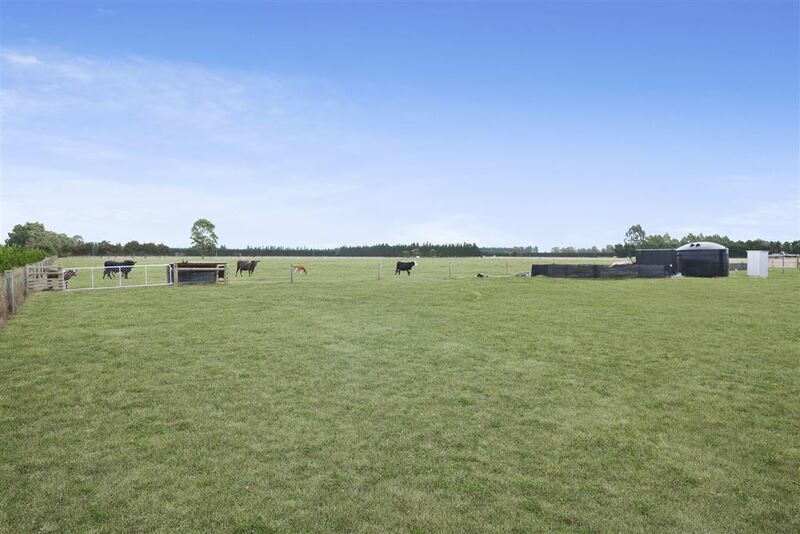 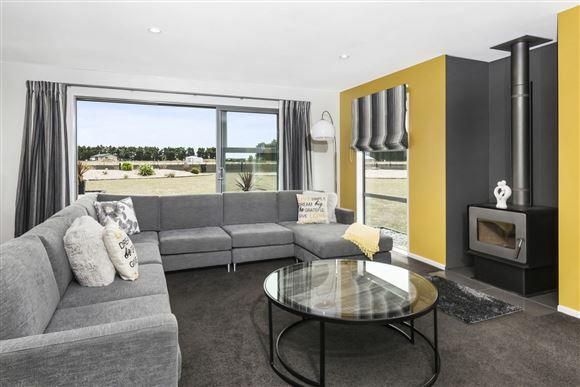 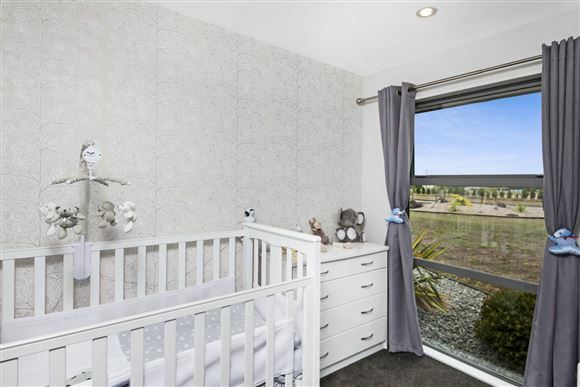 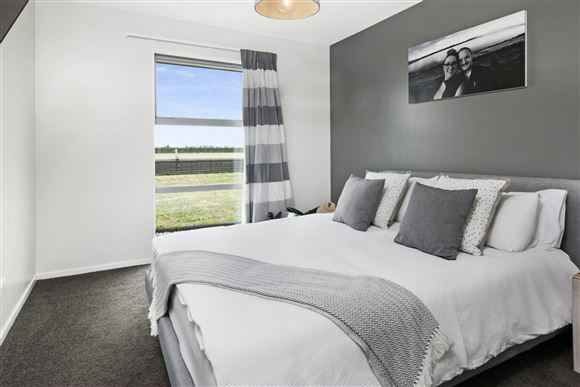 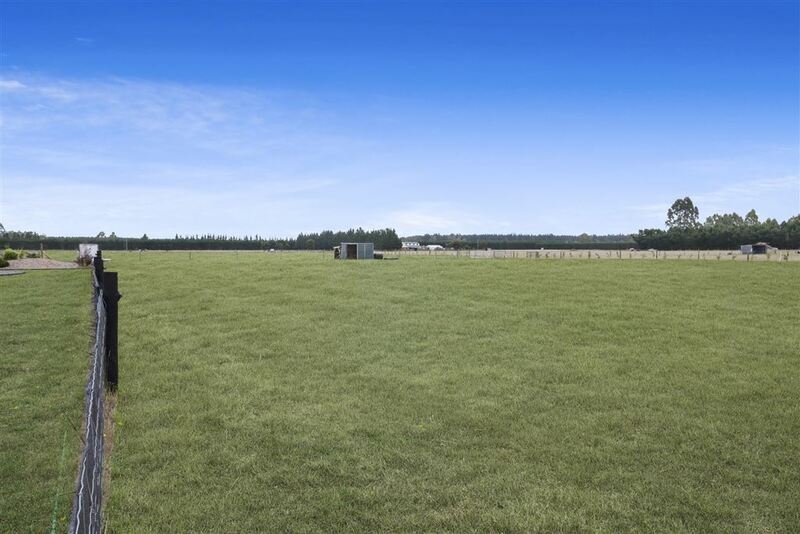 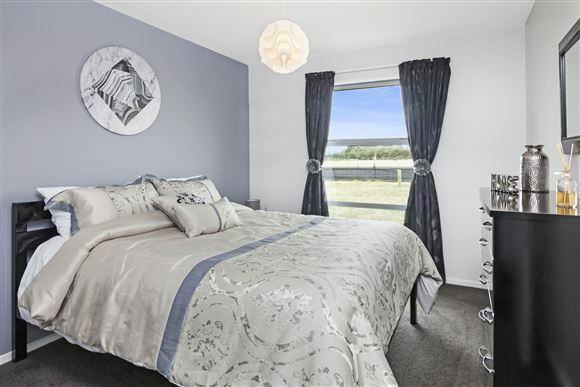 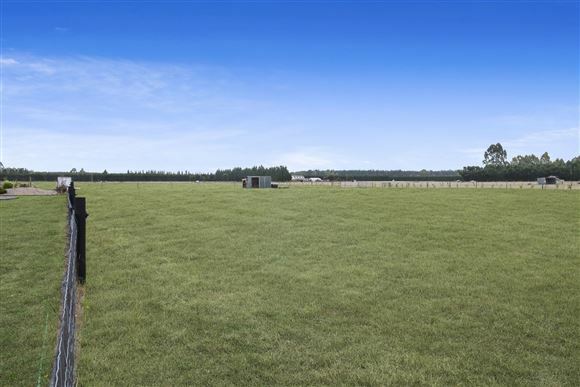 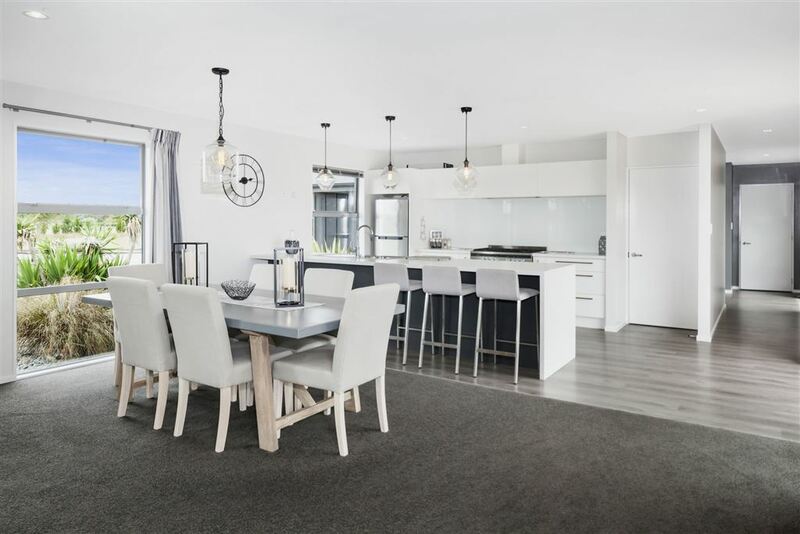 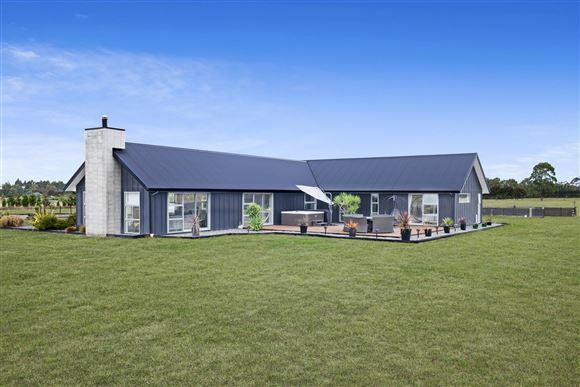 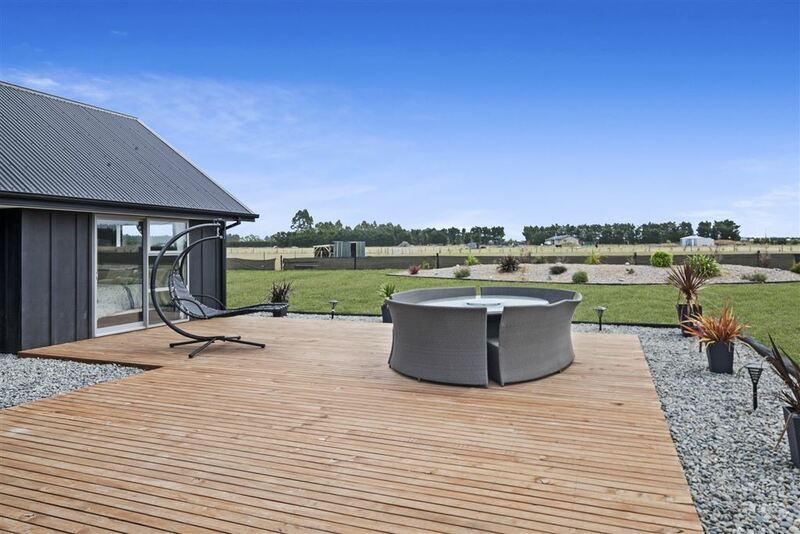 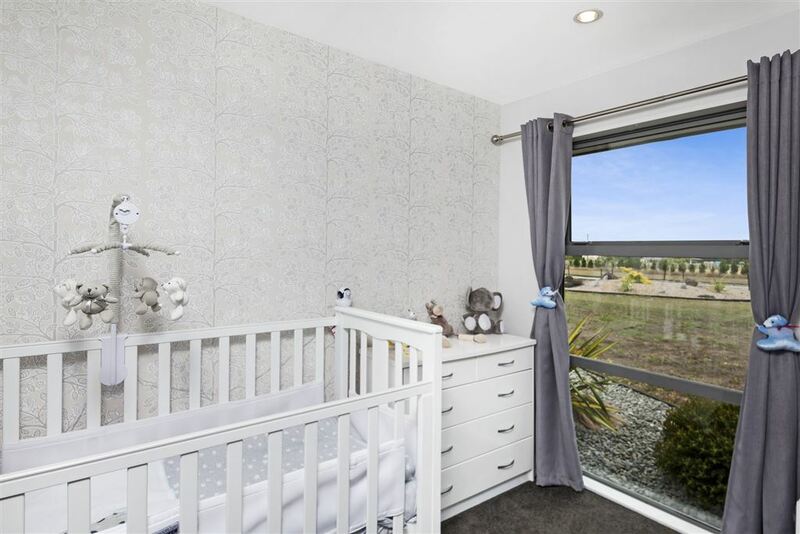 10 Acres of land in easily identifiable boundaries to simply do as you choose and enhanced by modern living in this 2014 home built by Mike Greer Homes North Canterbury. The house is very stylish and is an absolute sun soaker with the living area perfectly set to enjoy the sun and optimized for shelter. 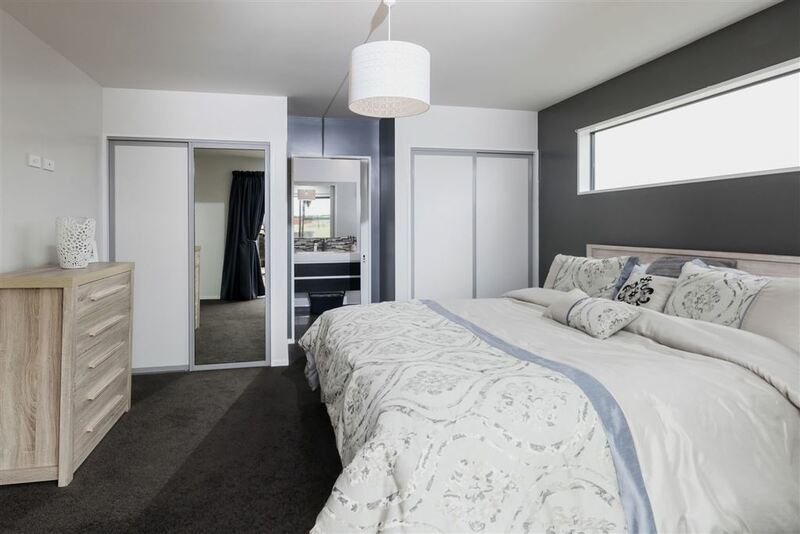 Four double bedrooms which includes large master suite, office, separate laundry and double garage. Situated 30 Minutes from central Christchurch making the daily commute a genuine option. 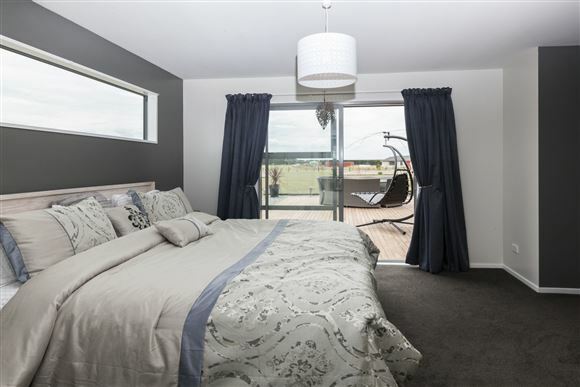 However its when you get home to that scorching summer day or the roaring fire in winter that reminds you how special it is being here.! The owners have secured their next move and have a razor sharp focus in getting this one sold. 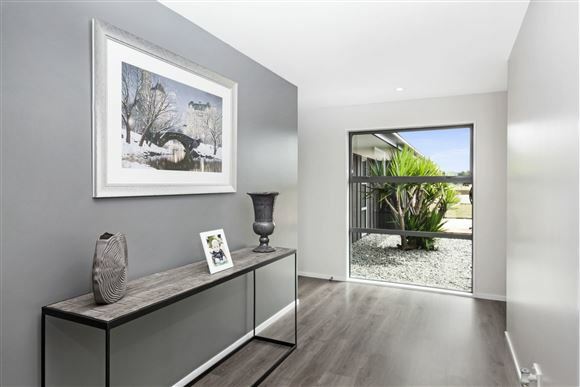 Contact today to organise a viewing or I'll see you at the weekend open home.